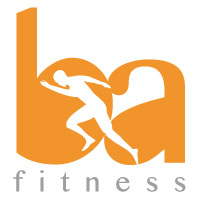 Searching for a local personal trainer is easily done through many of the free online directories, but the initial information can be limited, requiring a more extensive search to be carried out, either directly through their own website that is listed in the directory, or via the website of the gym that they may work at. Local personal trainers may work in a variety of different locations, whether in a recognised gym / health club or training facility, personal training outdoors, or even being able to come directly to your home. As with anything in life, a common sense approach is required when you’re looking for a personal trainer, particularly if you’re looking to train outside of the confines of the recognised gym, health club or training facility. Many personal trainers are freelance, but may split their time between the gym environment as well as elsewhere. 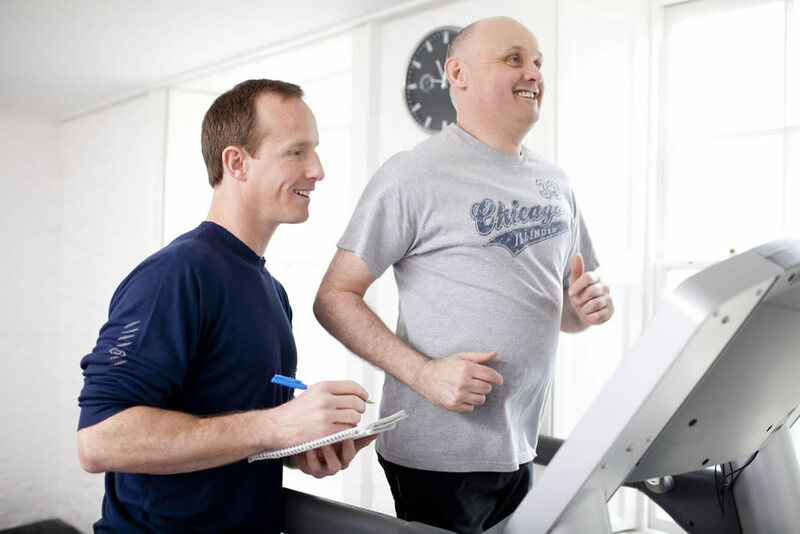 An advantage of a trainer who is linked to a gym, is that you can be sure that their credentials will have been checked by the manager who recognises their qualifications. However that’s not to say that a trainer who is completely independent, doesn’t meet the necessary criteria. Qualifications – A fully qualified personal trainer will be happy to show you their qualifications, which can also be easily verified through their membership status (see below). Qualifications are at least NVQ standard, with the training providers being rigorously inspected themselves (usually Ofqual). A personal trainer will be NVQ Level 3 or above. Recognised membership status – Unfortunately there isn’t a single nationally recognised membership / governing body with which a standard is set. The qualifications effectively supersede this. However, two of the main recognised membership bodies in the UK are; 1) REPs – Register of Exercise Professionals 2) NAPT – National Association of Personal Trainers. To hold these memberships, a trainer has to prove that they have taken the necessary courses and qualifications (authorised by the relevant membership body), as well as adding to their annual Continuing Professional Development (CPD). A personal trainer will also have to prove that they have adequate insurance, before they are allowed membership (see below). 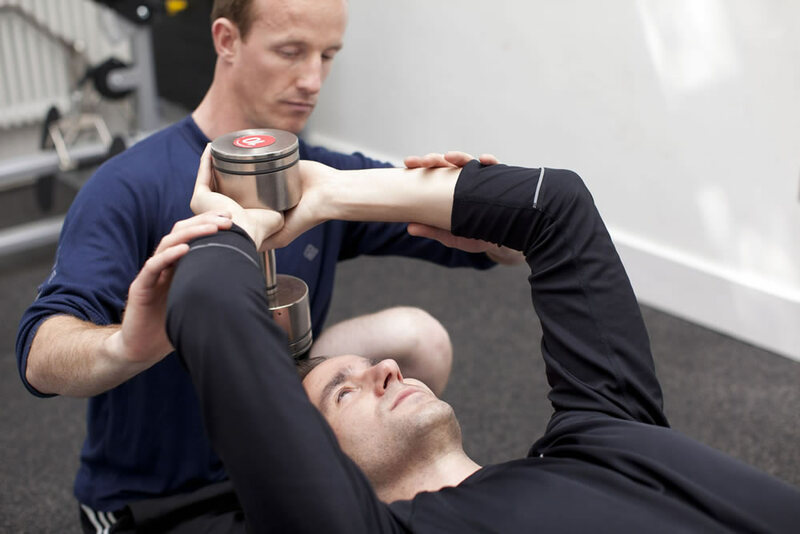 Insurance – An absolute must for all Personal Trainers. It is also another verification that your Personal Trainer is legitimate, as you can’t get the insurance without proof of the industry membership, and you can’t get the membership without having passed the recognised qualifications.